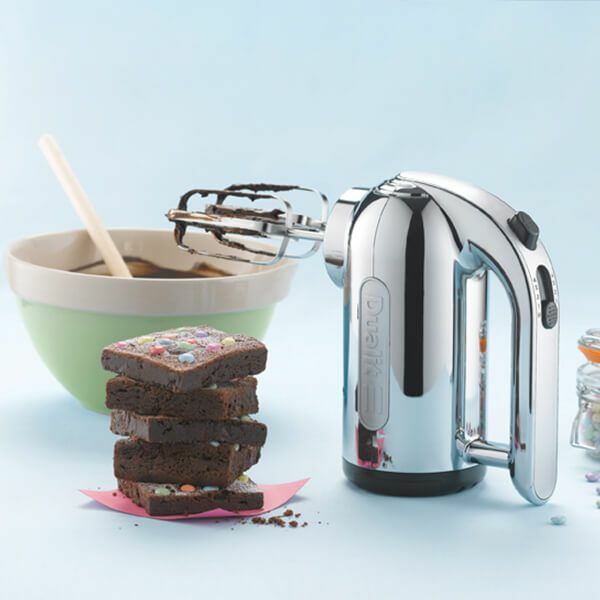 Dualit Hand Mixer - with four speeds and a variety of attachments, Dualit's hand mixer is a true multi-tasker for aspiring chefs. 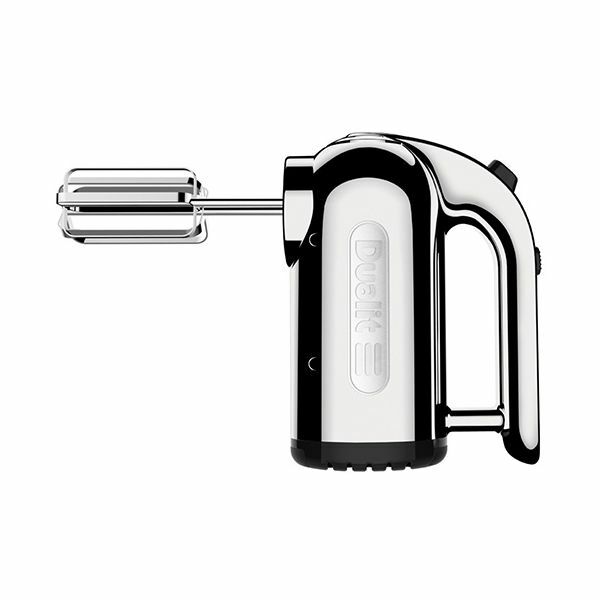 Whether you need to whisk up egg whites, knead bread dough or create the perfect mashed potato, the right combination of speed setting and beater type will be perfect for the job. This is a great addition to my kitchen. 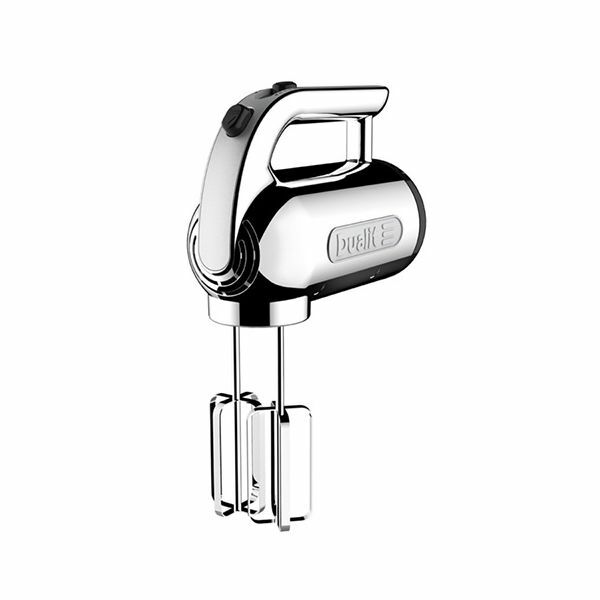 The design is special, with the wind away cable and the plug storage facility it is a lovely bit of kit. Excellent service from HoS.